Calling all wives, girlfriends, daughters, sisters, mums and just generally wicked chicks …. Second ride this Saturday. Meeting at the Woodhill carpark at, 9am on Saturday. 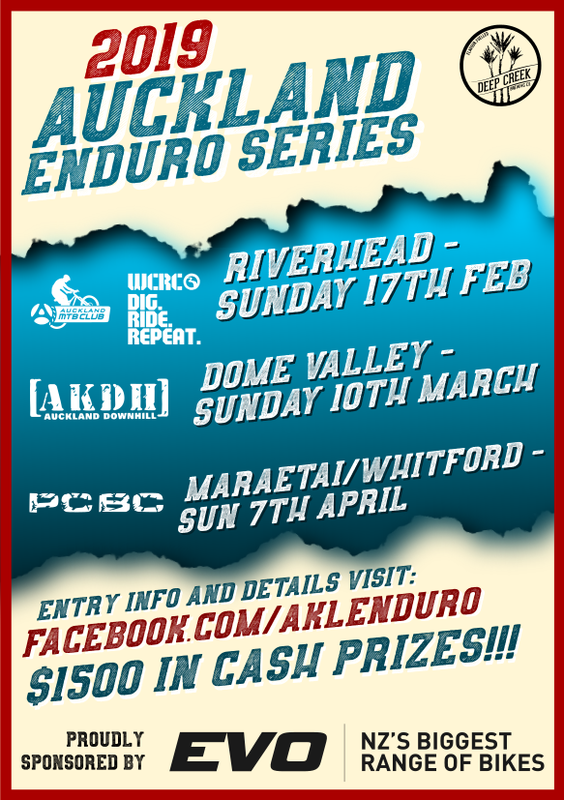 Email gogirls@aucklandmtb.co.nz for more details.